Thanks to medical marijuana we all know about the benefits of plant medicines. 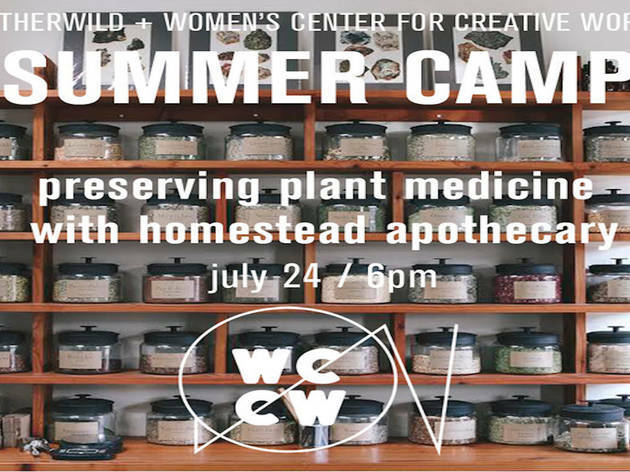 Herbal master Nicholas Weinstein is teaming up with Otherwild and Women's Center for Creative Work's summer camp for a preserving plant medicine workshop. 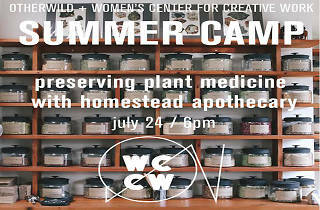 Learn how to extract, harvest and preserve plant medicines from your very own garden. There is no need to bring anything with you—all plants will be provided. And once you're done, you'll have your very own tincture to bring home to solve (most) of your natural medicinal needs.